This project consisted of the layout, design and permitting of a 0.38 acre commercial site. 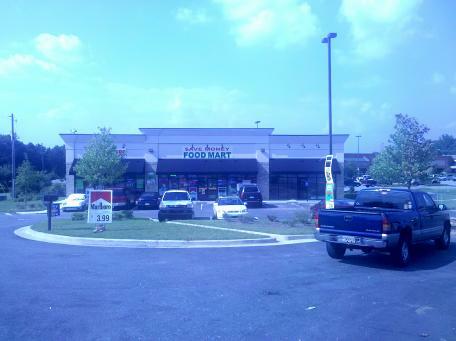 The development is to have a small strip shopping center. The biggest challenge on this site was the size and shape of the lot. The site was a developed non-conforming lot that was allowed to keep its existing commercial zoning. The site is a long triangular shaped site with very little room for development. By utilization of master planning of the site looking at current codes, zoning, and traffic patterns, we were able to construct a 3,500 sf commercial retail building, two entrances, landscaping and associated parking, while staying within all local regulations. 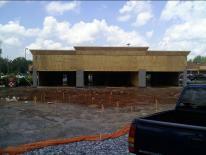 · Removed existing delapidated commercial building and provided attractive 3,500 sf retail center.